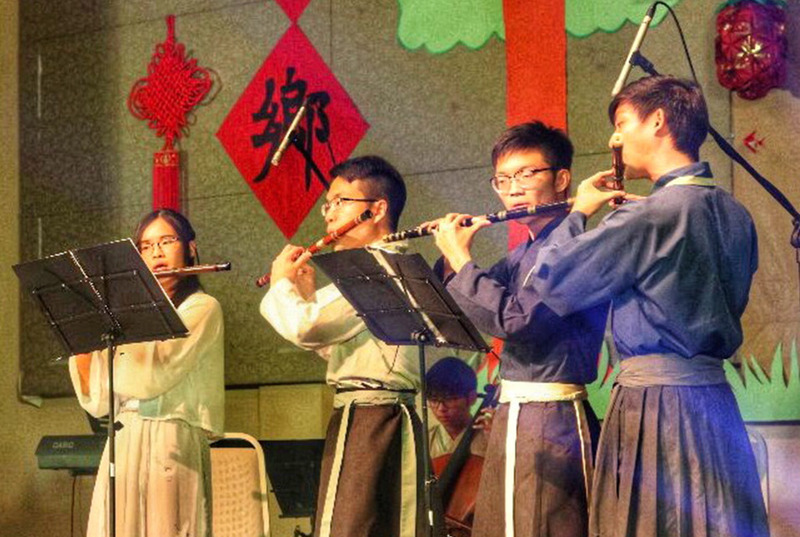 The SEGi University Chinese Cultural Club (CCS) organized the annual Chinese New Year Event 2019 to celebrate and share the tradition of Chinese Spring Festival celebration. The theme chosen for this year’s event will be ‘Returning Back to Hometown’. It indicates the people to return back to their loved one and spend time with them in this meaningful season. It reminds us to remember to show gratitude to our ancestors who worked hard for a better generation. The event is set on 20th February 2019, Wednesday from 7:00 pm to 10:30 pm at Multipurpose Hall, SEGi University Kota Damansara. The audiences consisted of SEGi students, staff, lecturers, students from other universities and colleges, representatives of other Chinese cultural club and outsiders too. The estimated number of visitors are around 390. The overall event is once again a great success for CCS. Even though there were some flaws made by some committees but those did not stop the event from being entertaining and interesting. The advertising is good as we can see other universities such as HELP, Taylor’s, MMU, UKM, UPM, UTAR and many more are joining the event. Positive reviews were given by VIPs and visitors from outside the compound especially with the various performances. CCS will continue to organize all sorts of events in the future to promote the Chinese traditions and to create a valuable image of SEGi University.